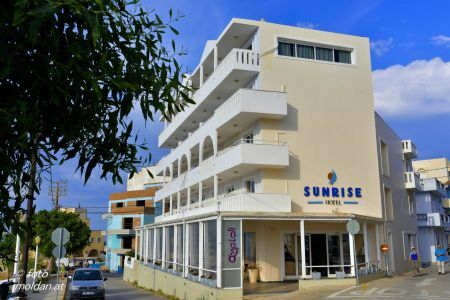 Sunrise Hotel is located, where the magority of hotels in Karpathos are,at the main town of Karpathos, Karpathos or Pigadia, as the locals call it. 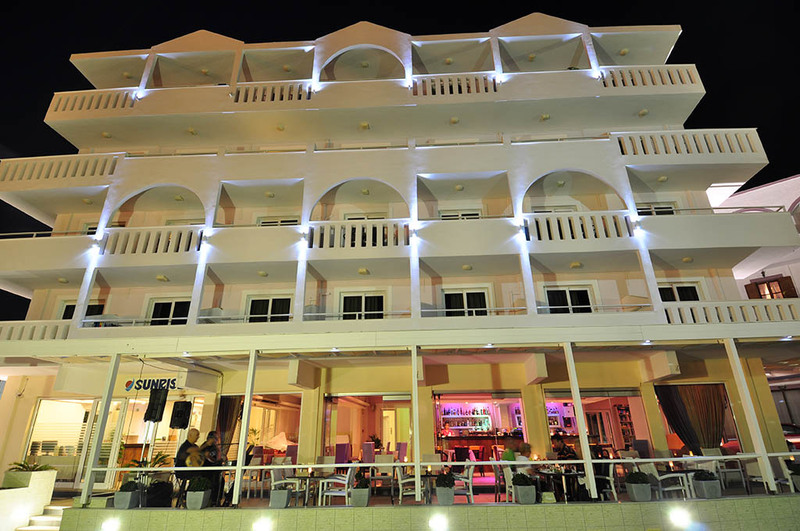 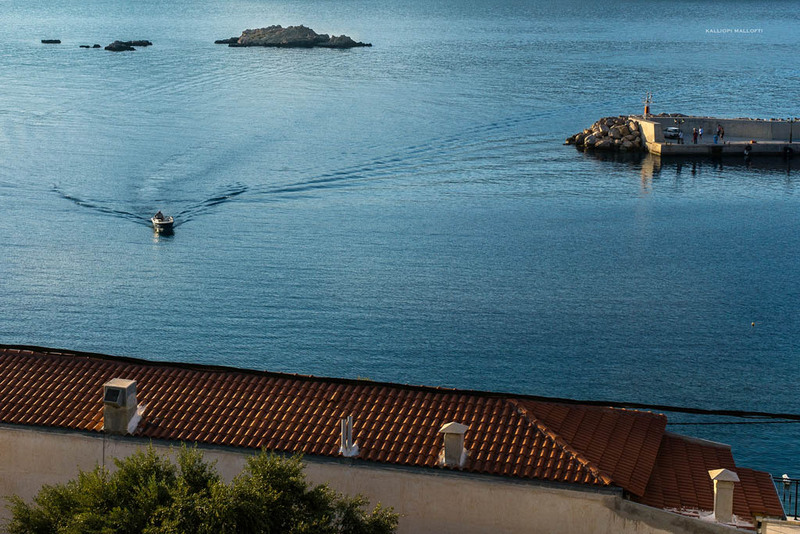 The hotel started operating in the summer of 1991 offering its services to the summer visitors of the island. 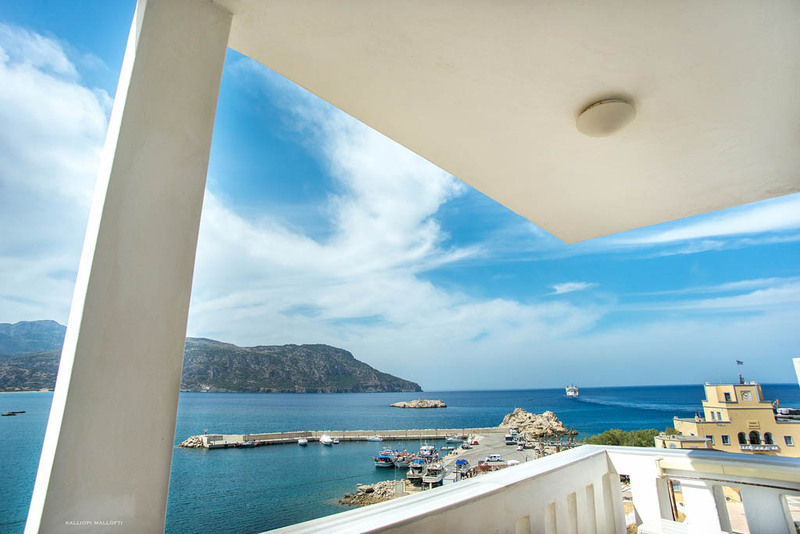 In 2008 a deep renovation took place in all areas and since then it operates on an annual basis, offering high quality services. 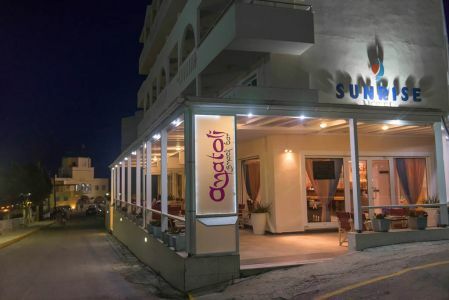 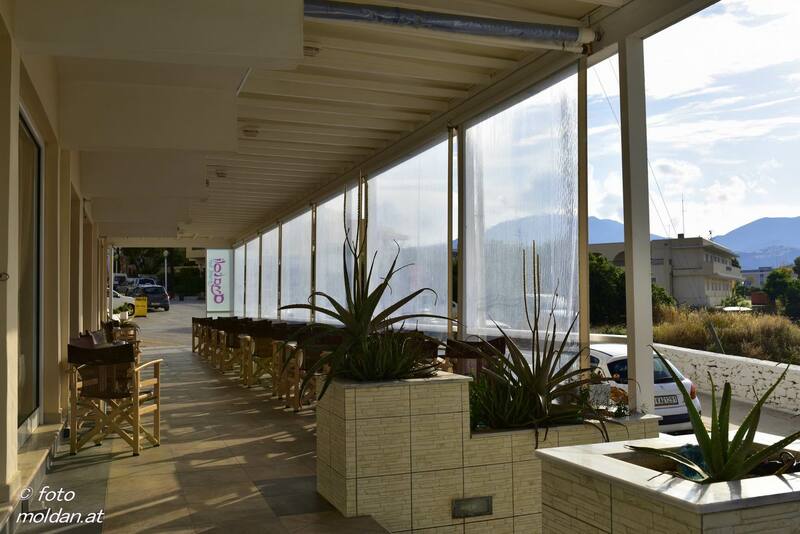 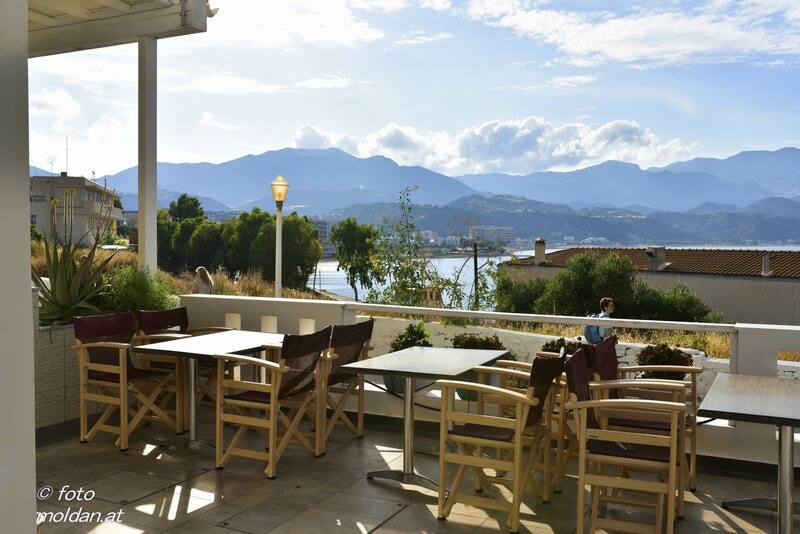 Situated ideally, Sunrise Hotel is the perfect choice, when searching for Hotels in Karpathos. 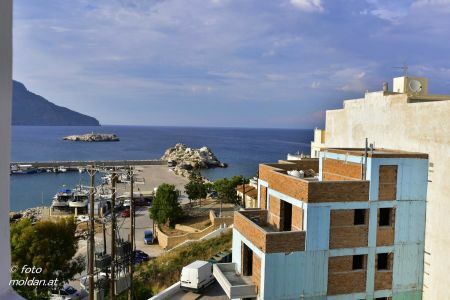 It is 50 m away from the Commune Square, 50 m of the Municipality and the Health Center, 100 meters from the city's shopping center, and a few meters from restaurants and cafe bars. The main harbor, is 400 meters away. The central bus station where you can go where you want in Karpathos is at 50 m. The airport is about 17 km away. 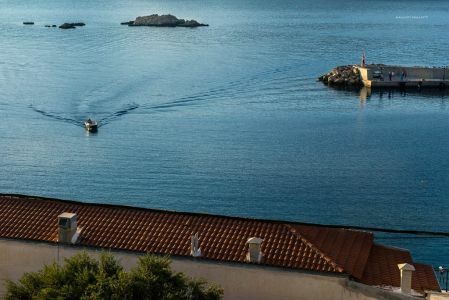 You can also enjoy the crystal clear blue waters of the Karpathian Sea just by walking a few meters, as at 150 m you can find the starting point of the main beach of the island, about 3.5 km long!